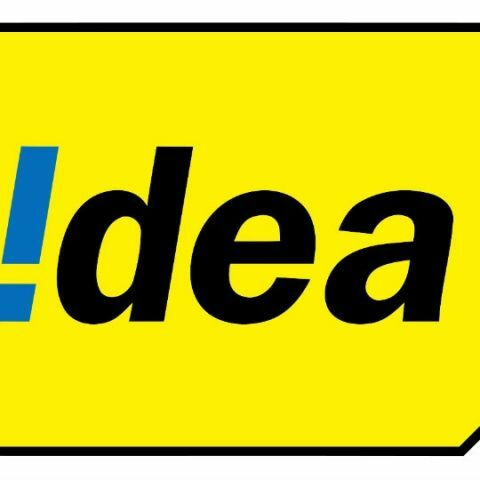 Idea Cellular is offering a cashback of up to Rs 3,300 for users who recharge their connection online with an unlimited recharge plan priced at Rs 398 or above. Idea Cellular has announced a Magic Cashback offer for its prepaid subscribers. Users recharging their Idea connection with plans priced at Rs 398 and above can receive a cashback of up to Rs 3,300. It should be noted that the offer is only valid while recharging via online/digital platforms and if one recharges via the company’s website or the My Idea App, they will get an extra Rs 200 wallet cashback. Also, one needs to recharge with an unlimited plan priced at Rs 398 or above. The new cashback offer is applicable for all Idea prepaid customers till February 10, 2018. The cashback will be credited back to the user’s account in the form of eight Rs 50 vouchers. These can be availed on subsequent recharges of Rs 300 and above for one year. Under the offer, customers will also receive five shopping coupons worth Rs 2700, which can be redeemed at idea’s partner stores or websites. The Rs 398 recharge by Idea offers unlimited voice calls on Local, STD and National Roaming. It comes with 1 GB daily data and 100 SMS with a validity of 70 days. The new Magic Cashback offer by Idea comes soon after Jio announced its new cashback offer. Reliance Jio announced the “More than 100 percent cashback” offer exclusively for its Prime customers. Under the new offer, customers will receive a cashback of up to Rs 700 when they recharge their connections with plans priced at Rs 398 or above. The cashback is divided in the form of Jio cashback vouchers worth Rs 400 and Rs 300 on select digital wallets which will be instantly credited back into a user’s account. The offer is valid until January 31 and you can read more about it here. which is the best power bank under rs.1000 + above 10000mah? At what rate of simple interest, will the interest on Rs. 9,250 be 35th of it in 5 year?